The year 1968 was the birth year for Ferretti Group. They began producing small boats until 1971 when they produced their first motorsailer. Since then, Ferretti has pursued their drive for persistent renewal and state-of-the-art design and has been creating increasingly innovative, high-performance, technologically advanced vessels for over 50 years. 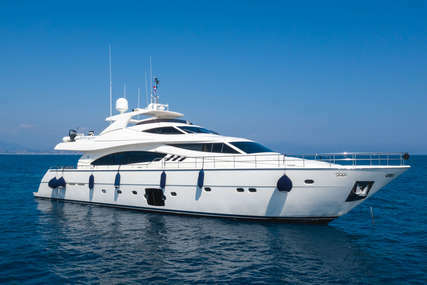 The Ferretti Group is a world leader in the design, construction, and sale of luxury yachts, motor yachts, and pleasure craft, with a unique portfolio of prestigious and unique brands. The values embraced by the Ferretti Group team are the commitment to safety, product quality, high-quality performance and cutting-edge technology, along with unique design, comfort, and attention to detail. All of these values result in manpower and resources surging ahead together to attain higher levels of excellence proving that innovation is contagious. The technology is passed down through generations, from product to process and design. The end result is producing new unique models that are wonderful as well as breathtaking to look and exhilarating to experience. All Ferretti yachts are created with innovative design, sophisticated luxury, superior materials and cutting-edge technology. 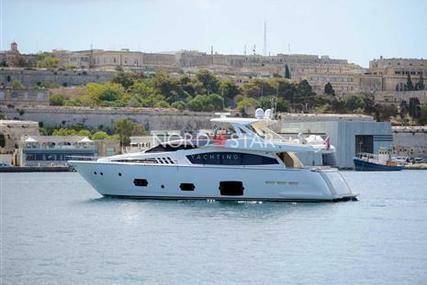 So, choose from the many Ferretti Yachts Vessels or models available for sale at www.rightboat.com and step aboard in your luxury motoryachts and superyachts that blends the passion of Italy with innovation, luxury and comfort. 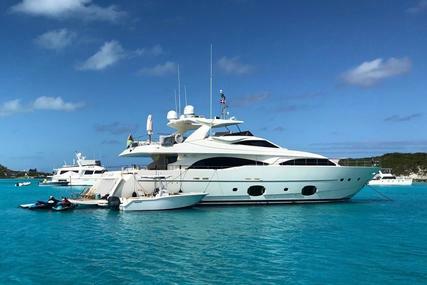 We have over 1000's of Motor Yachts for Sale available for you to choose from or want to sell your boat or yacht, click here selling your boat online. Best Equipped CL97 on the market. New hull-paint 2013. Slightly used, 5 cabin lay out. 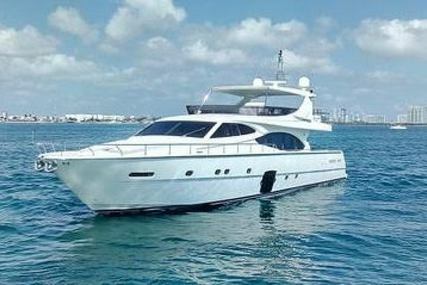 Highly sought-after Ferretti 800 model, in top condition and VAT Paid. 1. Who was the founder of Ferretti and when was it founded? 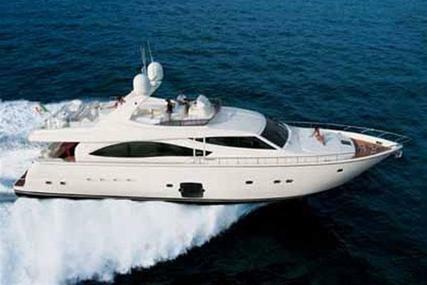 Ferretti was founded by Alessandro and Norberto Ferretti in the year 1968. 2. Where is the Headquarters of Ferretti located? The Ferretti headquarters is in Forlì, Italy. 3. 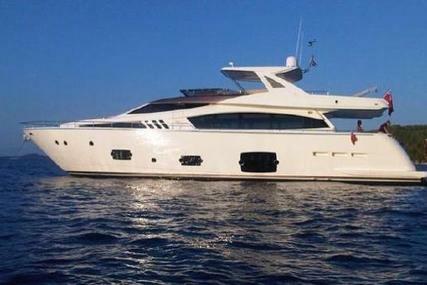 What are the Vessels features of Ferretti 960? The 960 is Ferretti’s flagship and the largest planning pleasure boat ever built by the company. The craft combines high-end luxury with unique livability and is 29.2-metres in length. 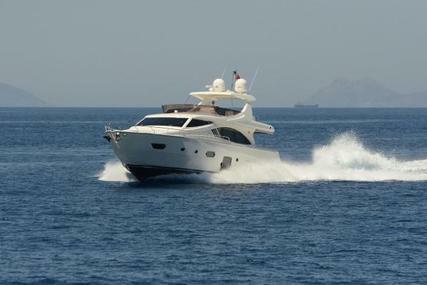 Even without a professional captain, Ferretti 960 can be controlled as a pleasure boat. 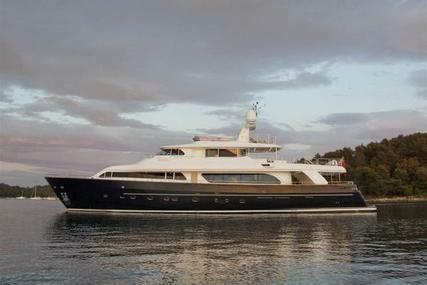 It is the first yacht of the brand with four VIP cabins on the lower deck and owner cabin on the main deck. 4. 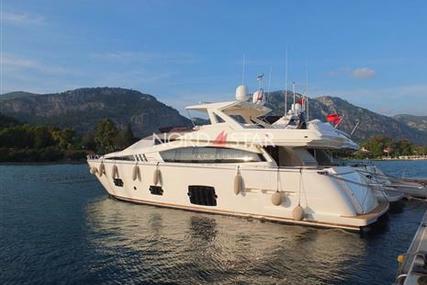 What are the special features of Ferretti 920 New? 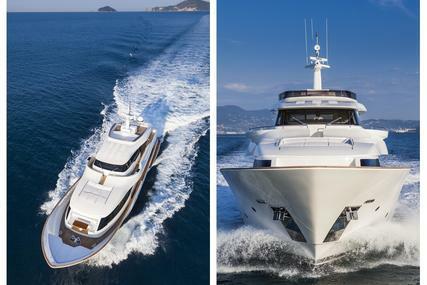 The sublime and serene 920 New is an exceptional yacht with a “wide body” concept. It is a 23.98-metres Flybridge Yachts that displays the serene strength of a giant of the nautical world, not just in terms of its size but also its advanced nature. It can be registered as a recreational craft and its recently launched models attained international success due to its dynamic, irrepressible profile and stylistic design features. 5. 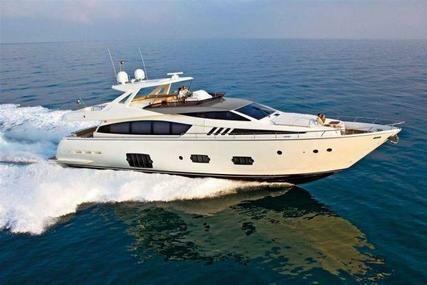 What are the special features of Ferretti 850? Ferretti 850 flybridge can be registered as a pleasure craft as it is a hull measuring 26 meters and a construction length below 24 meters. 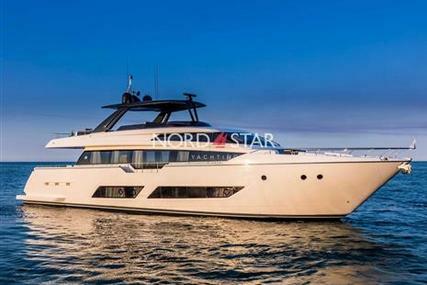 The overall experience is enhanced by the design of its main deck that is rugged, seductive and dynamic. The yacht is a magnificent maxi loft surrounded by the sea and dazzles you from the moment you set eyes upon it granting you a powerful and dauntless look. 6. 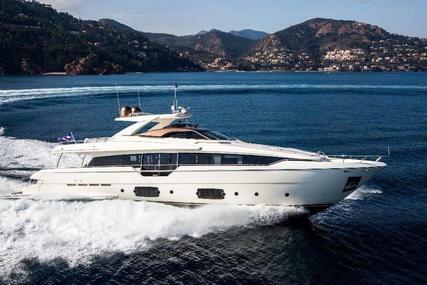 What are the special features of Ferretti 780 New? The 78-footer Ferretti 780 New’s design philosophy has captivated audiences and critics in the Asia Pacific markets as it is a product of evolution and not revolution because of its design that evokes Ferretti’s roots. Taking into consideration the owner’s unique desires in terms of style, comfort, navigation and safety at sea; continuous research was done by Ferretti team and the result was – ‘780 New’. Its aggressive look is intensified by the detachment between fiberglass elements and the glass surfaces. 7. 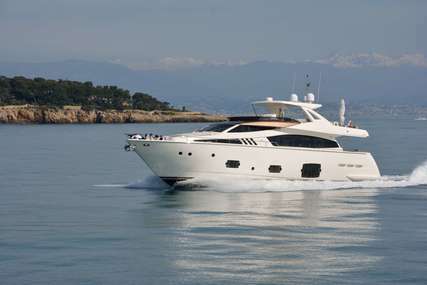 What are the special features of Ferretti 700? The 70-footer Ferretti 700 is one of the sportiest yachts ever in the brand's history. It is graceful and slender and the aerodynamic design is most noticeable in the elongated tail. It is characterized by a new color shade, named 'Vulcan Grey' and surmounted by a roll bar housing satellite system and antennas. 8. 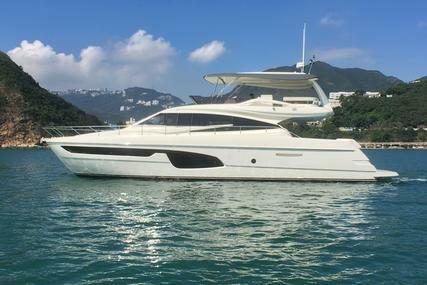 What are the special features of Ferretti 670 New? The Ferretti 670 is a 67-footer Yacht, the result of the partnership between Ferretti Group Product Strategy Committee and Engineering department; and is designed by architect Filippo Salvetti with amenities that are usually found on larger vessels. It entered production in January 2018 and assures the owner a perfect experience blended with warmth and privacy. 9. 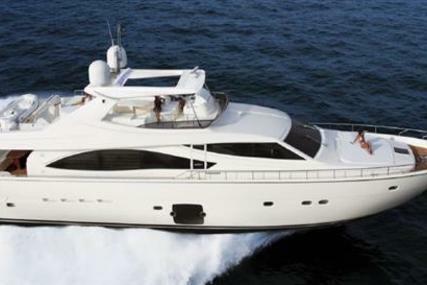 What are the special features of Ferretti 550? Elegance combined with a sporty character and dynamic look resulted in the 55-footer Ferretti 550. It plays an important role in the brand’s development strategy and features an unmatched hull design. It ensures great privacy and wide outdoor relaxation areas with no impact on the craft’s slender profile because of its lowered flybridge and the forward lounge area. 10. 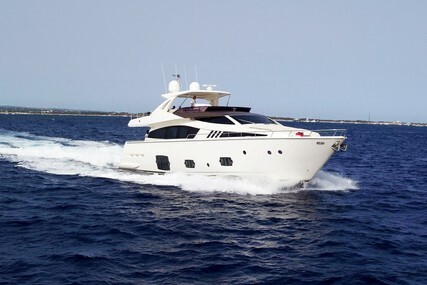 What are the special features of Ferretti 450? 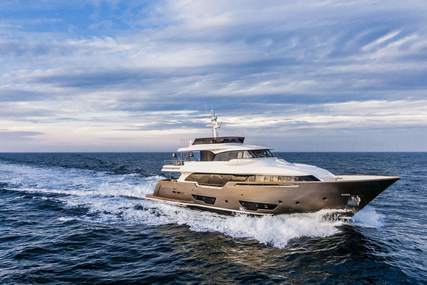 The Ferretti Group Product Strategy Committee collaborated with the Group’s Engineering Department and the result was - Ferretti 450. The 450 flybridge yacht features sleek, dynamic lines which give the 45-footer a sporty feel that embodies the latest generation of Ferretti Yachts with style, comfort, class, performance and extraordinarily bright interiors.